Enjoy quick hardware replacements thanks to your extended warranty. Should one of your devices be faulty, our service partners will use their professional experience to resolve the problem as quickly as possible. You will only be billed once during the entire period of the warranty. You may choose either a 12, 24 or 36 month warranty period, though, upon request, we can also agree on a customised warranty period. 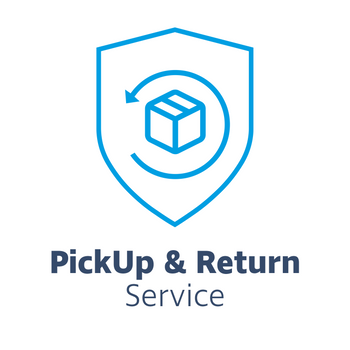 If any hardware that is covered by our Pickup & Return warranty becomes faulty, we would ask you to contact our service partners immediately. Their contact information can be found on the voucher, which you will have received upon purchasing the warranty. In many cases, smaller problems can be resolved by calling the hotline. In other cases, problems can be eliminated by simply identifying the specific part at fault. In these cases, simply returning the faulty parts and installing our replacement parts has proven to be the quickest and most cost-efficient solution. 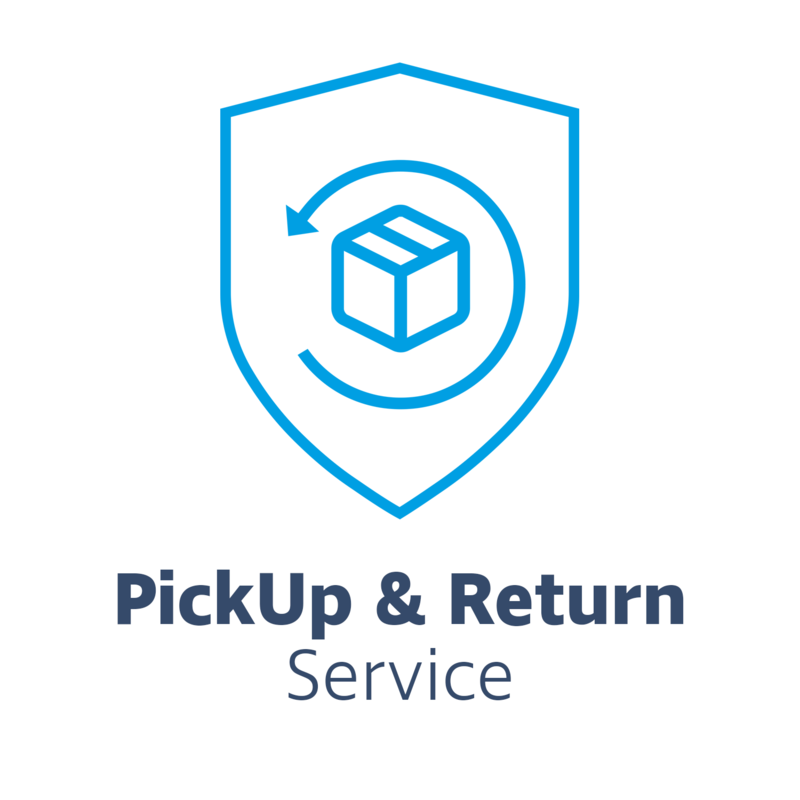 Our Pickup & Return warranty also enables you to have your faulty equipment fully replaced free of charge. We will pick up, repair and return your defective hardware within the warranty period. In simpler cases, this would mean replacing only the defective part, which allows us to return the repaired hardware to you sooner than expected. All relevant information regarding this service can be acquired through the Servershop24.de support. All that remains for you to do is to submit the order. Our Pickup & Return extended warranty services are provided by our partner, protec IT -Solutions GmbH. Unless otherwise noted, your warranty will come into effect three days after receipt of your hardware shipment. If an individual product's description includes an extended warranty, this has no impact on any legally required product warranties. In other words, if the product you have purchased is faulty to begin with, you can request a replacement even if you have not added an extended warranty. For the general terms and conditions of guarantee click here.